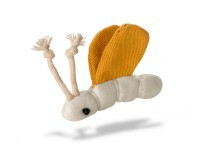 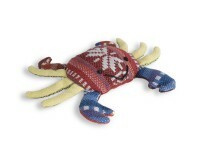 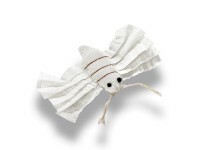 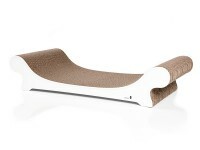 The attractive, graphically clear scratching furniture Phredia Eckhaus is, despite its novelty, already a true classic. 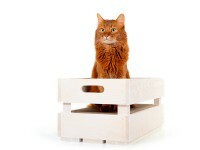 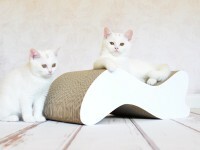 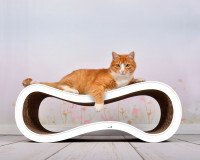 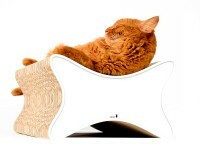 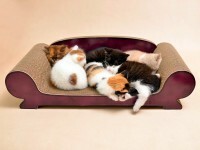 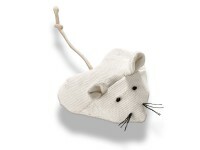 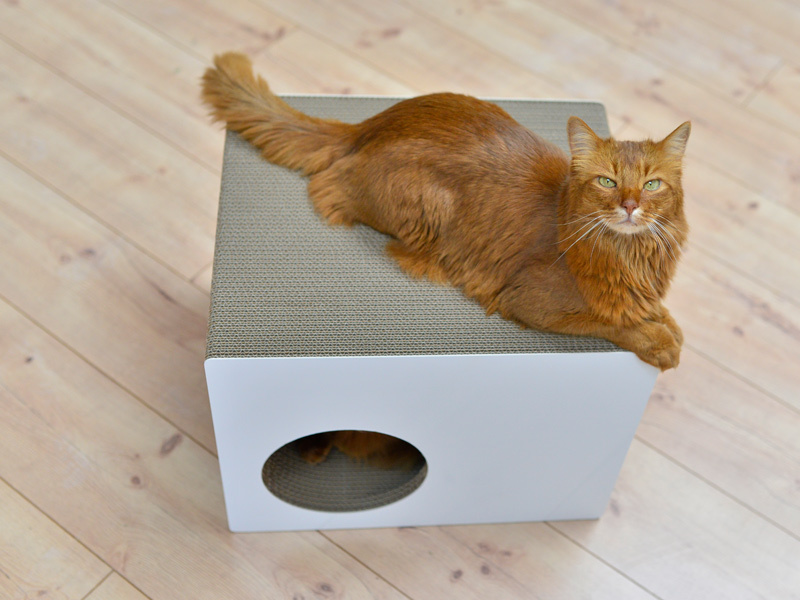 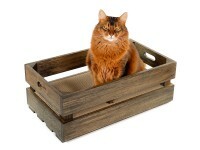 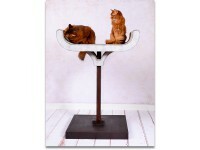 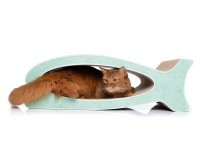 The elegant form of the stylish cat furniture impresses with its simplicity. 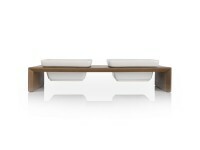 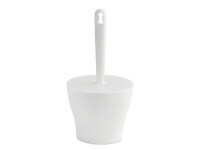 Clear lines stand for the classic and timeless design. 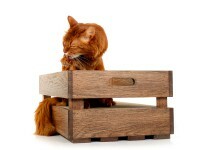 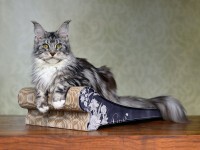 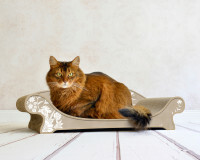 The furniture enriches every stylish household and does not immediately connect it to a cat. 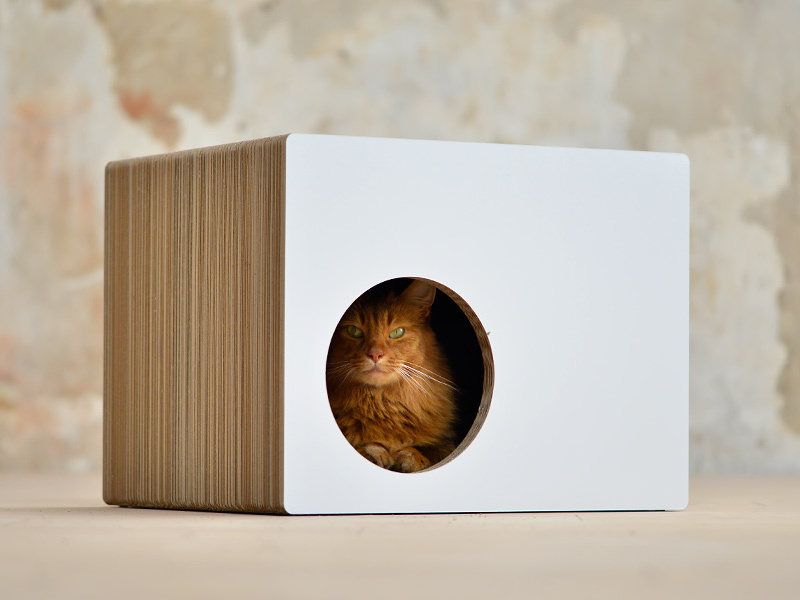 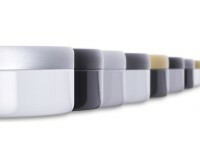 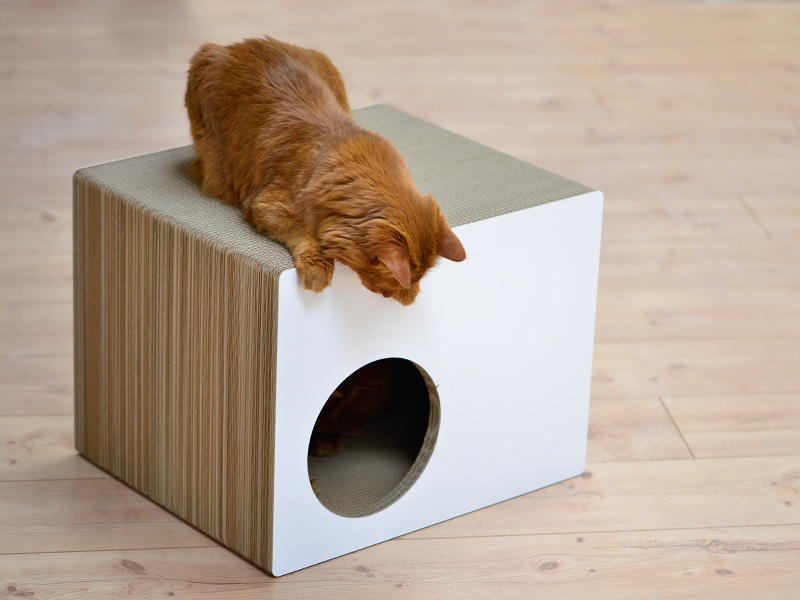 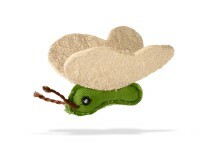 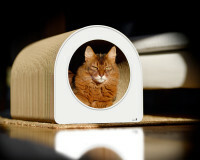 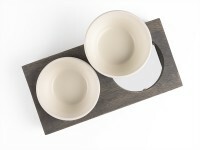 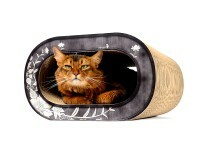 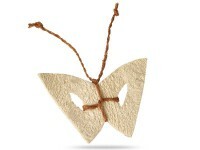 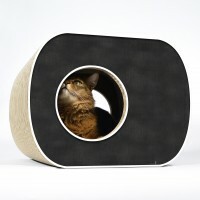 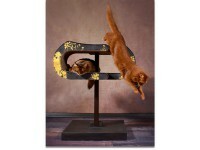 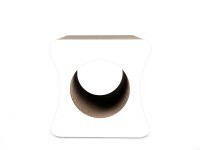 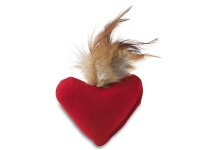 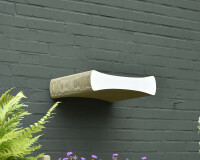 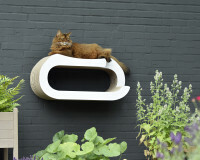 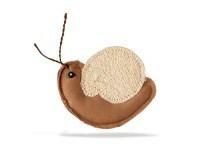 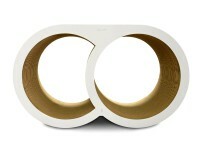 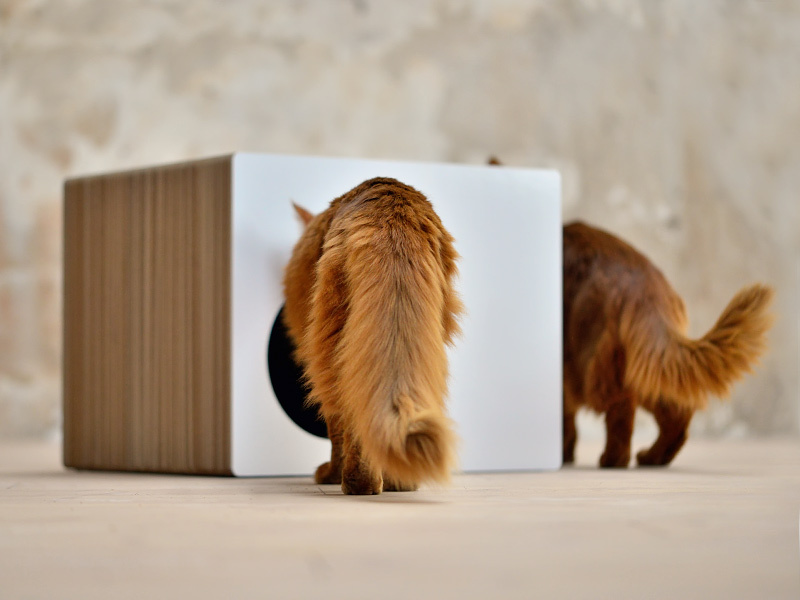 The one-sided opening with a diameter of Ø 19.5 cm gives the cat an elegant and protective retreat. 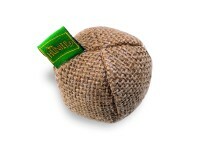 The back is closed in the standard version. 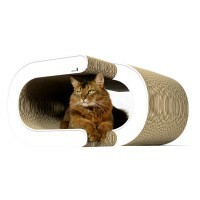 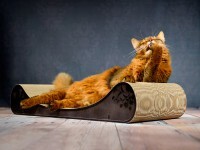 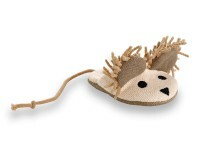 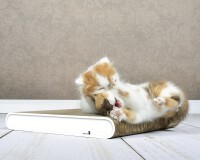 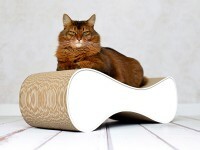 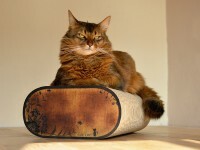 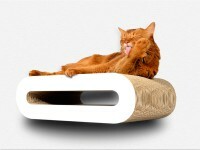 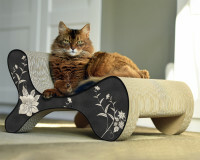 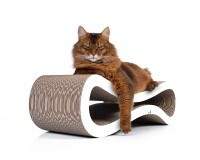 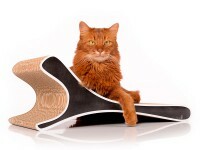 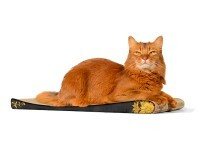 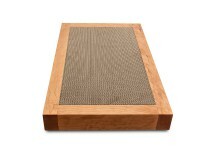 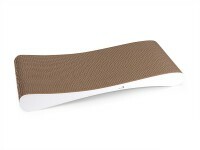 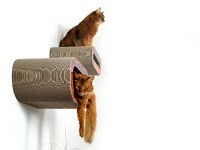 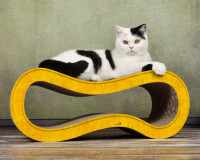 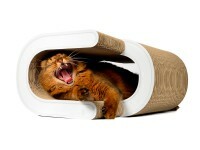 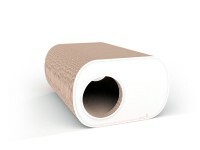 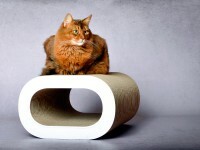 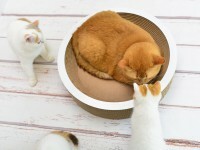 Customer evaluation for "Phredia Eckhaus design cat scratcher"